“The Impulse Experience” was a phrase coined by one of our customers after we asked them what they liked best about our product. You see, they couldn’t choose just one thing. The way we’ve designed our SafeConnect product, the way we deliver and support it for our customers, and the way we do business all goes back to our user-centric philosophy. We understand that it’s not only about the network; it’s about the user and their experience and how that experience reflects on the help desk, the security officer, the network team, systems administration, and the business decisions they all make. We believe that your NAC system should work with any type of network infrastructure you may have. We believe it should be easy to install and even easier to use. And we believe that it should be automated, not in only how it’s run but how its deployed, supported and maintained. This significantly eliminates the complexity and constant management found with other solutions. We want you to have the freedom to run the rest of your network without worrying about how people gain access to it. This full-service solution approach combines Impulse’s products with expert technical support and network insight. As a result, our clients gain an enduring and evolving solution that is able to address ever-changing security, intelligence, and visibility and control demands. Simply put, The Impulse Experience isn’t just one thing – it’s everything. SafeConnect installs remotely, eliminating the need for costly on-site consulting integration services. Proactive monitoring and cloud-managed updates reduce TCO and IT resource requirements. Our standard RADIUS-Based enforcement requires no VLAN changes, and our unique Layer 3 option negates 802.1X requirements. Real-time security assessment and enforcement for Windows, Mac OS and mobile devices. Fast onboarding, accurate identification and authentication persistence means fewer help desk calls and improved customer satisfaction. With no proprietary network devices or RADIUS server requirements, SafeConnect works with a broad range of network infrastructure manufacturers. "We were looking for something that eased onboarding, was lightweight on the client side and eliminated the personnel strain we had managing our previous solution. Our network meetings no longer revolve around troubleshooting our NAC, your system just works!" "Our old solution was cumbersome and difficult to work with; troubleshooting was a pain and updates were horrendous to undertake. With SafeConnect, we have an easy-to-administer system and comprehensive support there when we need it." "It's been a pleasure working with Impulse. They were supportive every step of the way on our implementation, and found solutions when we encountered road blocks within our own network infrastructure." All core IT regulatory compliance standards revolve around understanding who and what is on your network, where and when they have access, and the ability to automate and control access to sensitive data. SafeConnect helps you achieve that control, create frameworks of accountability and mitigate vulnerabilities – ensuring your compliance at audit time. Impulse was founded to address the unique endpoint policy requirements of the education industry. Because of this heritage, we are the preeminent leader of network access control for both higher education and K-12. 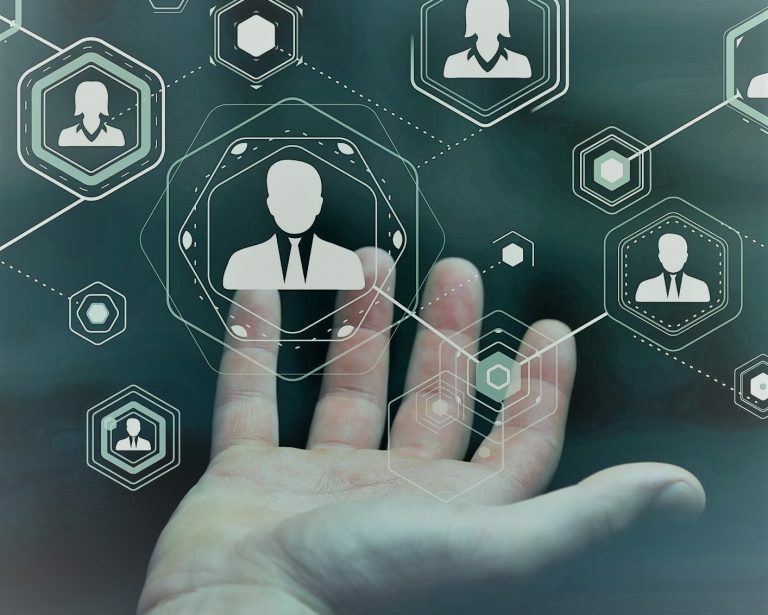 SafeConnect integrates with any LDAP structure to create role-based access, ensuring only the people required to have access to sensitive financial data have it. Just like their private sector counterparts, government organizations at all levels are faced with the ever increasing onslaught of unknown computing devices accessing critical network infrastructure. When it comes to network security, every employee, contractor, customer, or supplier is a potential vulnerability point.